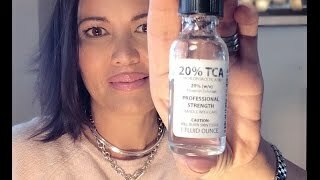 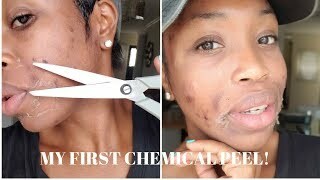 MY FIRST CHEMICAL PEEL! 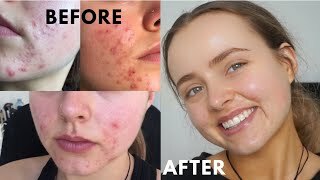 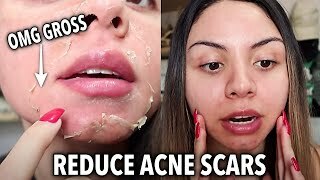 || NO MORE ACNE!! 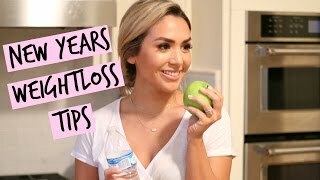 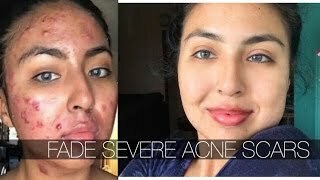 BRIGHT, GLOWY SKIN IN 1 WEEK! 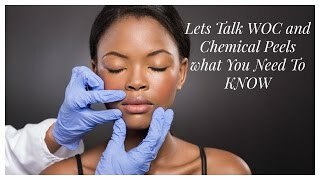 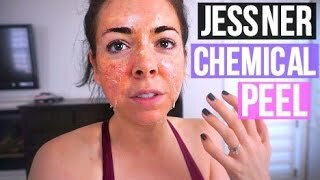 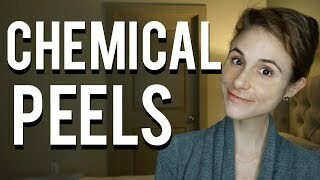 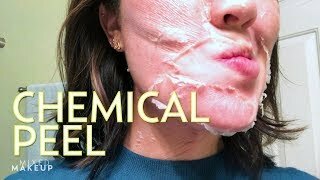 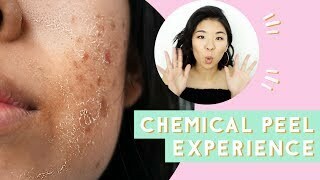 I Got a Chemical Peel! 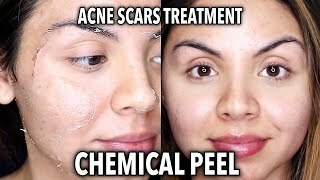 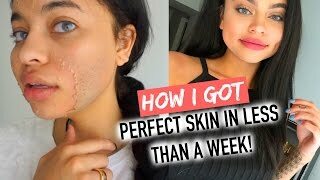 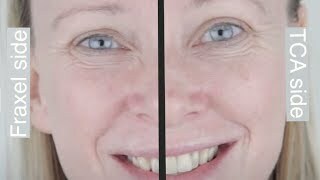 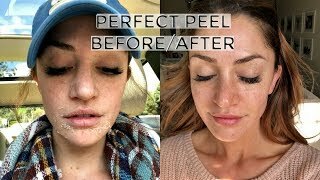 Perfect Peel Review, Daily Check In + Before/After!